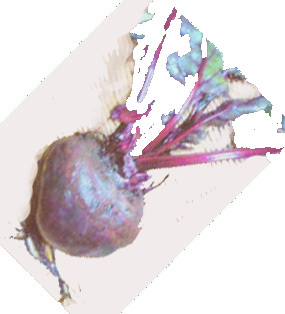 If you start to see red when you increase your consumption of beets, don't be alarmed. You're just experiencing beeturia, or a red or pink color to your urine or stool. No need to panic; the condition is harmless.